SKU: RAD 99348-2. Category: CDs. 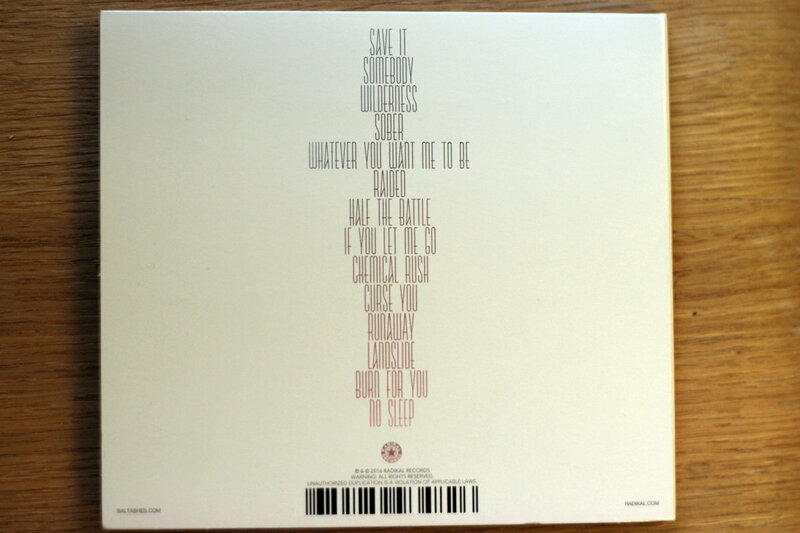 Tags: Albums, CDs, dance, electronic, pop, salt ashes, Singer-Songwriter. 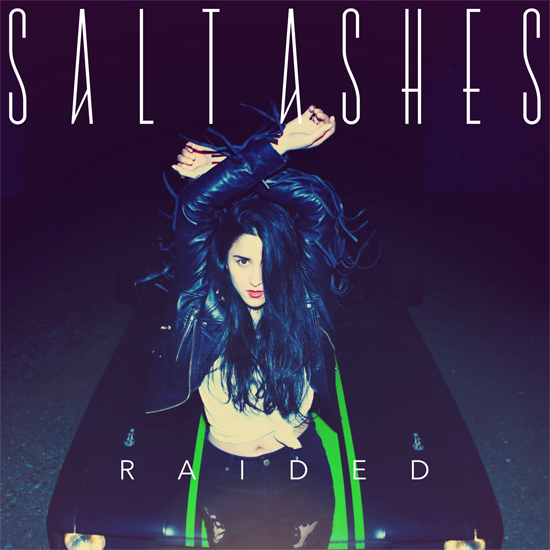 Brighton based electronic singer-songwriter Salt Ashes is set to release her self-titled debut album on Friday, July 15th on Radikal Records. The songstress released her extraordinary lead single ‘Save It,’ this past May, which received rave reviews from the UK’s discovery site Record of the Day “now comes this brilliant on-trend banger with one hell of a chorus and everything required to be an instant worldwide smash. Calvin Harris would probably kill for this tune,” as well as US taste-makers Idolator “Salt Ashes whipped up a firecracker with her new single.” The debut will stay true to Salt Ashes signature dark songs and melodies with a zeitgeist club sound, inspired by Giorgio Moroder’s blend of disco and epic dark atmosphere. 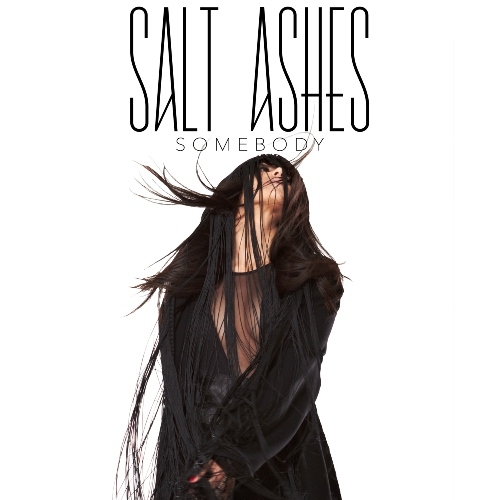 Salt Ashes’ fourteen track debut album includes 3 previously released tracks including “Somebody,” “If You Let Me Go,” a Top 5 record on both Billboard and Music Week Dance Charts, and “Raided,” a BBC Introducing and Spotify Fan Favorite. 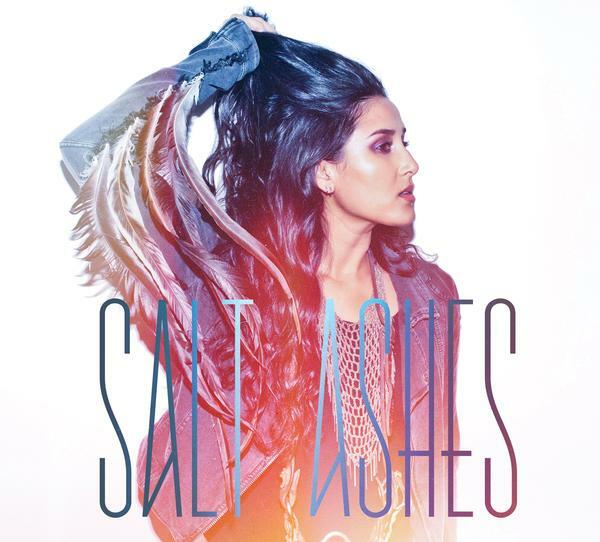 When asked to describe her upcoming debut album, Salt Ashes stated “I’m very excited to be able to share my debut album with everyone this summer. The songs are like a magnifying glass into the past 5 years of my life so I’m hoping people will enjoy getting to know me and my mind a little better.” Her music is about love, loss, heartbreak, finding and losing yourself. Drawing influences from Depeche Mode and Martha Graham, the debut album reminds you of the likes of Tove Lo, Kylie Minogue Grimes, and Lykke Li and establishes Salt Ashes standing as an exciting artist to watch in the electronic music scene in 2016 and beyond. 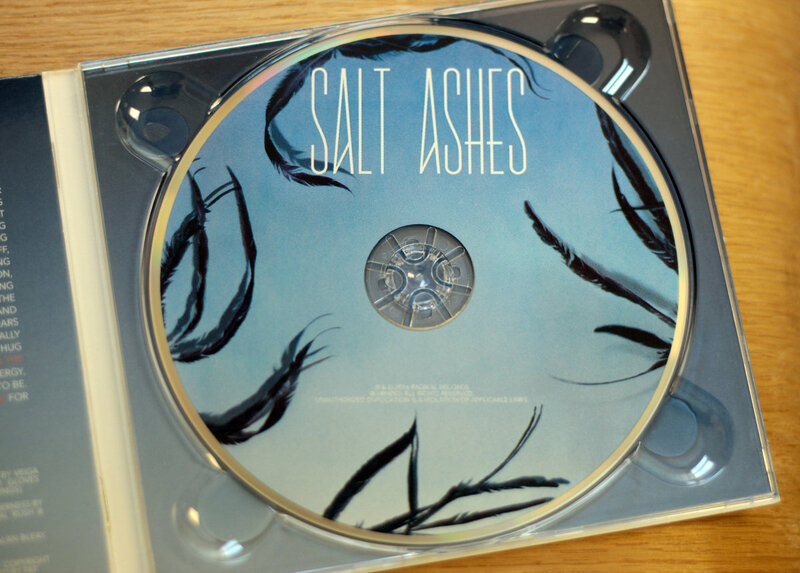 “Salt Ashes” will be available for digital and physical purchase, as well as streaming worldwide on Friday, July 15th. The album is also currently available for digital pre-order on iTunes and Bandcamp.